Announced on its developer blog, Facebook is now pushing updates to its site twice a day. This change, up from once a day as we reported back in May of last year, is possible due to new hires in New York. 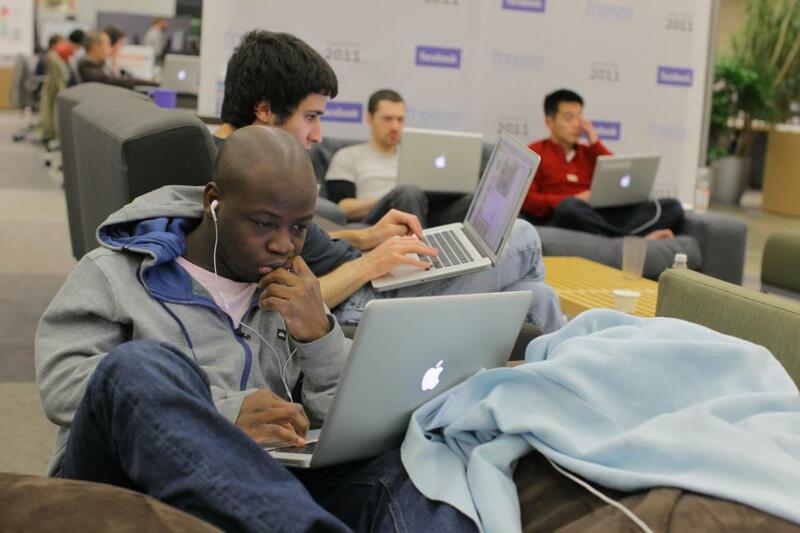 More specifically, a “recently-hired release engineer in [Facebook’s] New York office” is responsible for the added update, which will bring more power to engineers in the big apple, while affording the rest of the company an additional chance for their code to be shipped and features launched each day. Closing the post, Rossi said he believes this “ship early and ship twice as often” strategy “crushes” what companies of its “size and impact [are] doing.” Those are bold claims, especially coming from a company with such a slow-moving mobile development process.